Thank you for your interest in the SECU Foundation Grant Program. Grants are directed toward non-profits and governmental organizations that demonstrate the Credit Union philosophy of people helping people. The SECU Foundation will promote local and community development by primarily funding high impact projects in the areas of housing, education, healthcare, and human services. The State Employees’ Credit Union Board of Directors chartered the SECU Foundation to help identify and address community issues that are beyond the normal scope of State Employees’ Credit Union. While individual members may not have a large impact, collectively and cooperatively the Foundation can go a long way toward helping solve problems in our neighborhoods, schools and our community at large. Preference given to a combination of projects that have a statewide impact, or major regional impact, and may serve as a model for replication in other North Carolina communities. Seek projects that are tangible (permanent, visible, capital versus operational). Do not support operational budgets, nor budget shortfalls. Seek to fund projects through partnerships with foundations and nonprofit organizations (do not fund for-profit organizations). Seek projects that improve the social and economic condition of public employees in North Carolina. Seek projects that are not principally nor typically funded by a governmental agency. In cases where projects have existing appropriations only consider funding where funding would augment or enhance projects which have existing appropriations. Generally seek to fund projects that strengthen the partnership with North Carolina State employees. Seek to identify programmatic projects to solve problems and to develop partnerships with other non-profits and foundations. 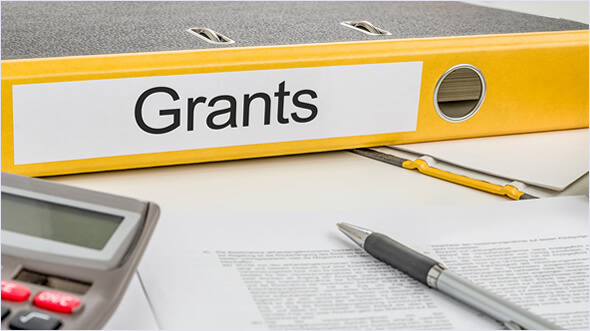 To submit a grant request, please complete the Letter of Interest packet.